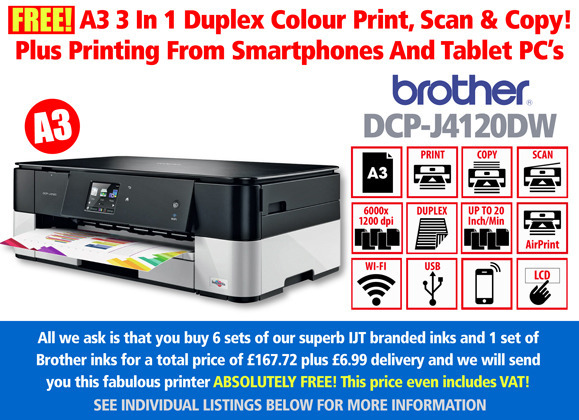 Brother DCP J-4120DW: A4 & occasional A3 multifunction colour inkjet printer. 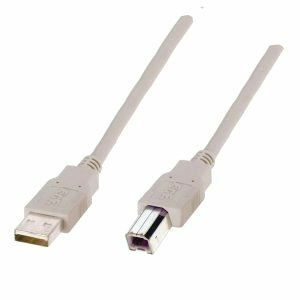 It can automatically print on both sides of paper via Duplex. Print Scan & Copy at upto 20ppm. 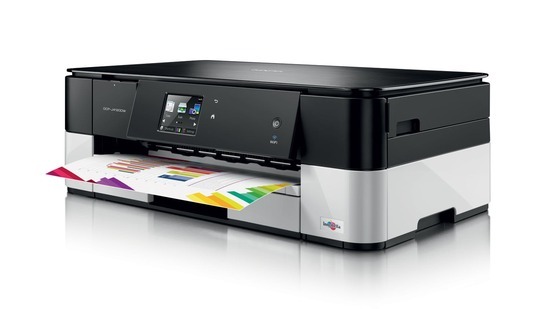 The Brother 4120DW printer has Apple Airprint & Google Cloudprint. ipad printer suitable for photos or a small home office. When you think ink, buy IJTDirect branded Brother LC223K black, cyan LC223C ink, magenta Brother LC223M ink & yellow LC223Y cartridges. Individual high yield inkjet cartridges direct, from IJT, will save on your cartridge cost.